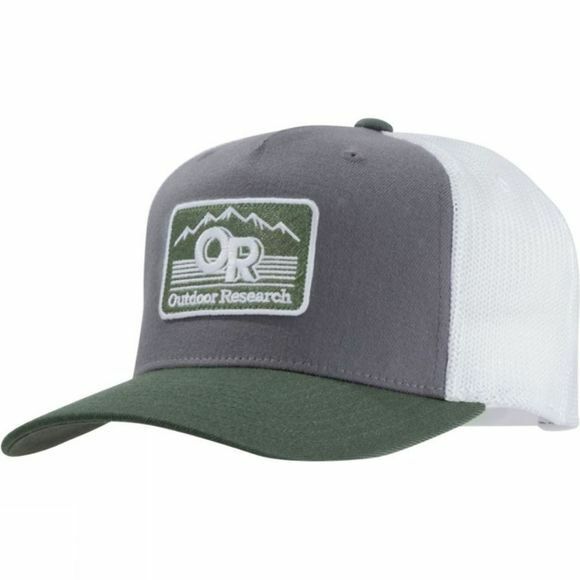 The Advocate Trucker Cap from Outdoor Research is classic vintage-style trucker cap. Keeping you not just looking cool but feeling cool as well with its breathable mesh back and the snap back closure means you can customise it for a nice comfortable fit. With it's vintage OR logo patch, you will look the part whether out in the mountains or just around town.